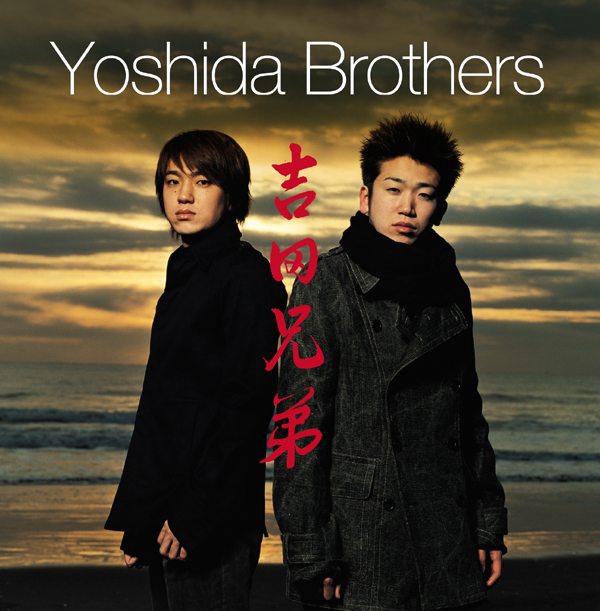 All Yoshida Brothers CDs are now on sale at $5.98. Offer ends tomorrow! Do not miss the chance! Follow Yoshida Brothers SNS accounts. This entry was posted in Yoshida Brothers and tagged sale, Shamisen, World music, Yoshida Brothers. Bookmark the permalink.